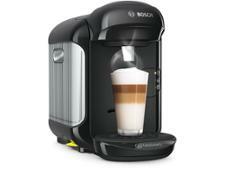 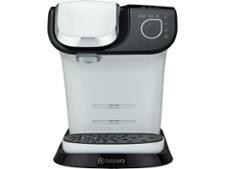 Bosch Tassimo My Way TAS6004GB coffee machine review - Which? 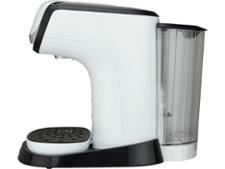 The Bosch Tassimo My Way capsule coffee machine allows you to personalise your drink, while still enjoying the convenience of capsule coffee. 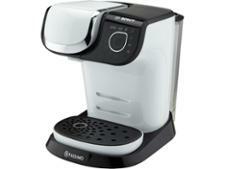 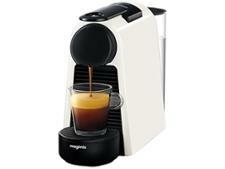 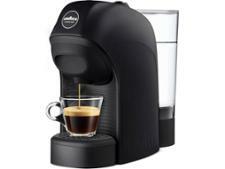 With this model, you can control the temperature, intensity and size of your coffee, much like recent Nespresso models. Read our review of the Tassimo My Way coffee machine to reveal if the customisation options mean a better coffee for you.